Once we receive your instructions we will research and source different options and we will contact you by your preferred method to go through the options and discuss further steps. You will be presented with different diamonds or precious gemstones with their source prices delivered to Sydney together with our assessment. After that the decision is yours.  Once we understand your requirements based on our meeting we will research and source gemstones and diamonds for you and present you with available options and discuss further steps. You will be presented with different diamonds or precious gemstones with their source prices delivered to Sydney together with our assessment. After that the decision is yours.